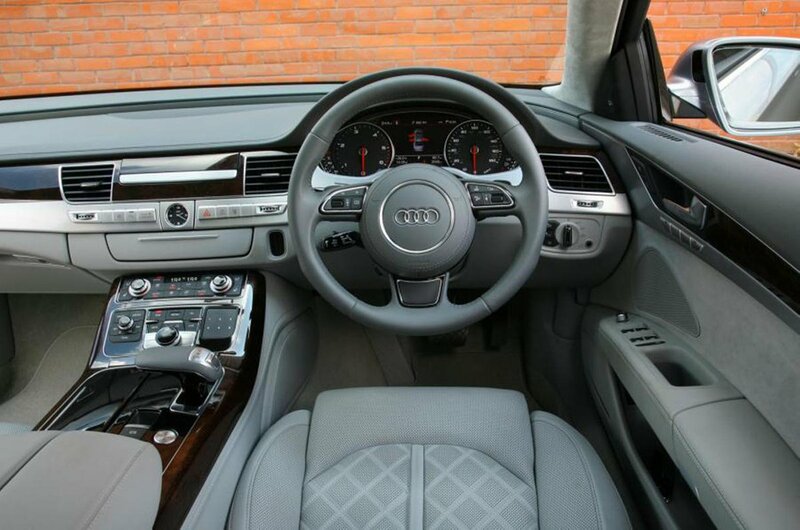 The 3.0-litre V6 diesel is refined and packs quite a punch, combined with impressive smoothness. Plus, with eco measures such as stop-start, it’s reasonably fuel efficient. For most drivers (or owners) most of the time it delivers more than sufficient performance. The diesels more or less match the acceleration figures of their similar-sized petrol brethren, but it’s the extra torque (combined with economy) that makes the petrol cars redundant – especially the W12-powered car. We'd only recommend the petrol route if you cover very few miles and must have the absolute last word in refinement. 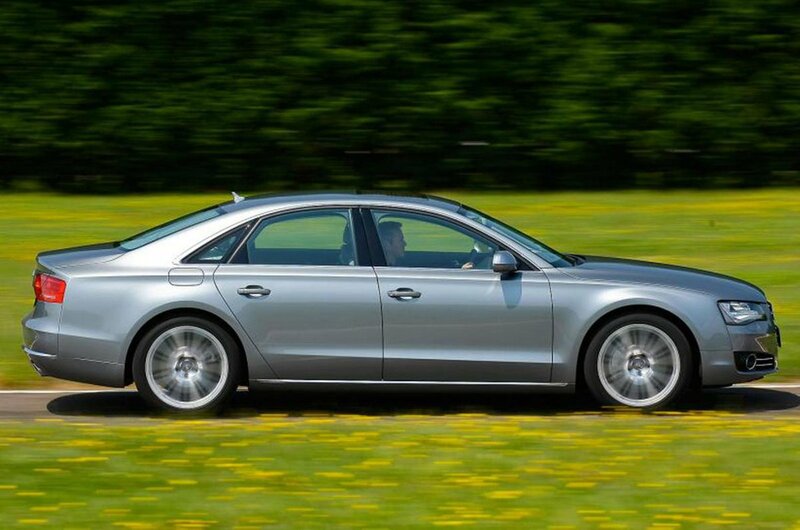 The W12 as you would expect packs a punch and is far more soulful than its diesel compatriots, while the snarling 4.0-litre V8 under the bonnet of the S8 turns this limo into a two-tonne bullet. 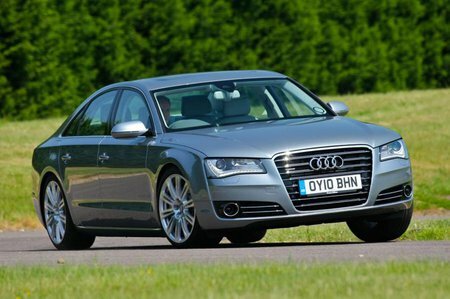 SE Executive A8s come with adaptive air suspension, 18in alloy wheels, a sports differential, LED headlights, parking sensors, reversing camera, double-glazing and cruise control as standard. The mid-range Sport models gain 19in alloy wheels, sports seats, a Bose sound system, Matrix LED headlights and sporty exterior details, while the range-topping Black Edition model adds 21in alloy wheels, sports air suspension and numerous exterior black gloss detailings.